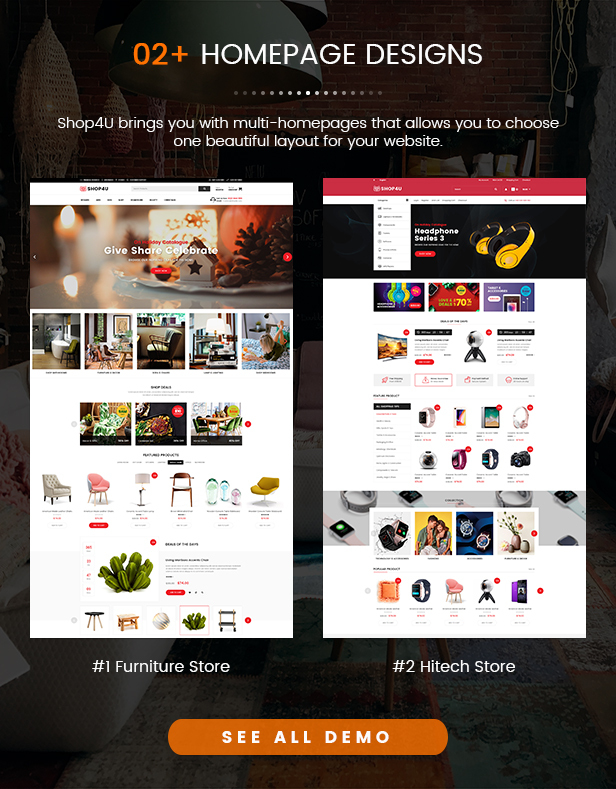 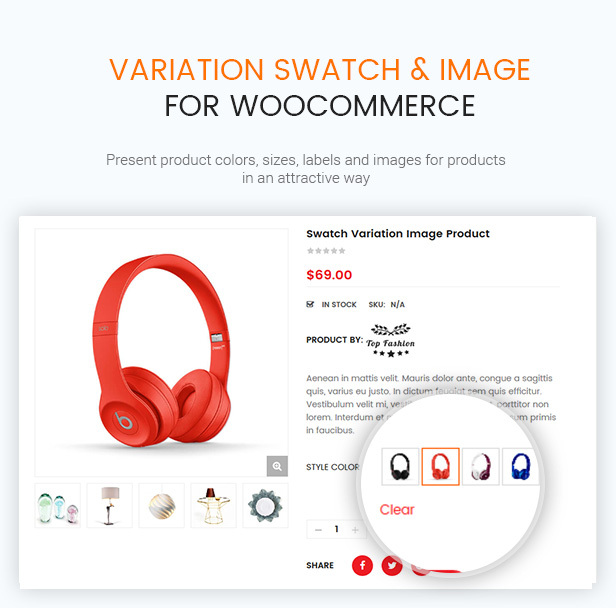 Shop4U - Modern MarketPlace WordPress Theme with Mobile Layout & HOT WooCommerce features! 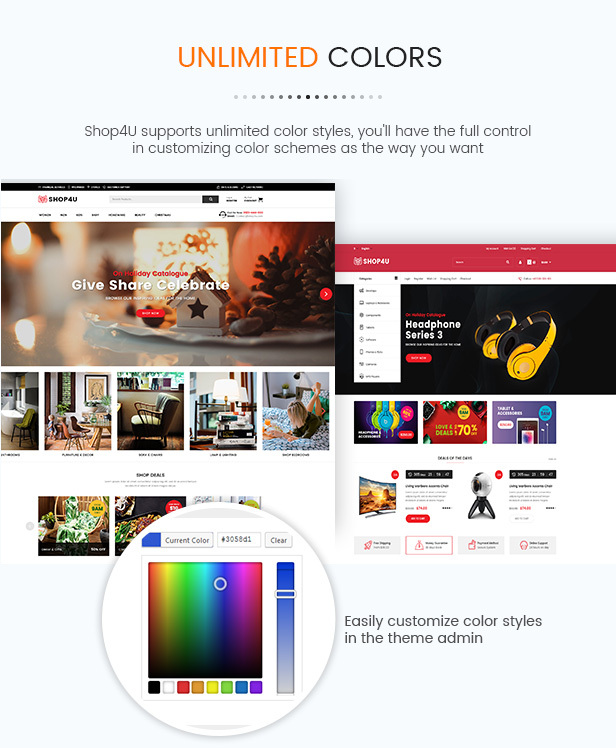 Shop4U is a clean, modern & multi-functional eCommerce & MarketPlace WordPress theme that is developed with latest HOT features. 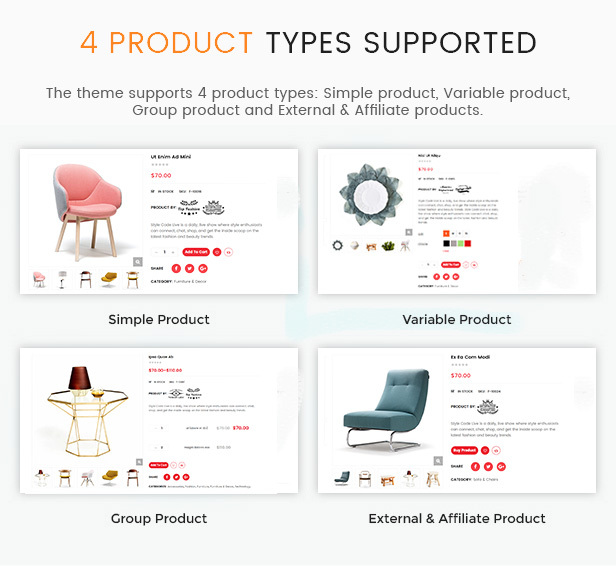 Also, this is a multi-purpose theme for any online store or marketplace, especially for furniture/interior and digital websites. 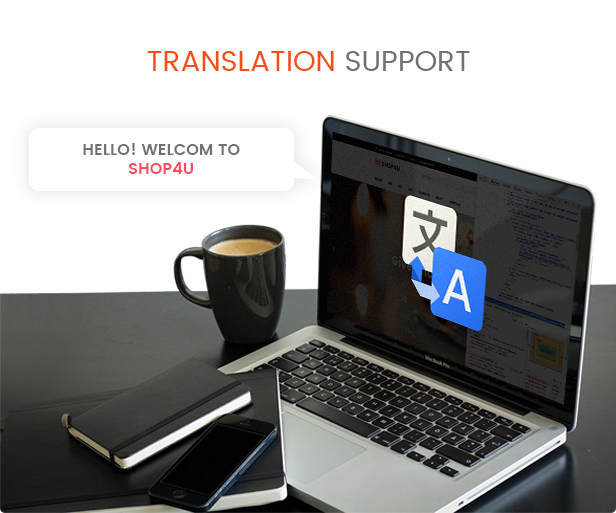 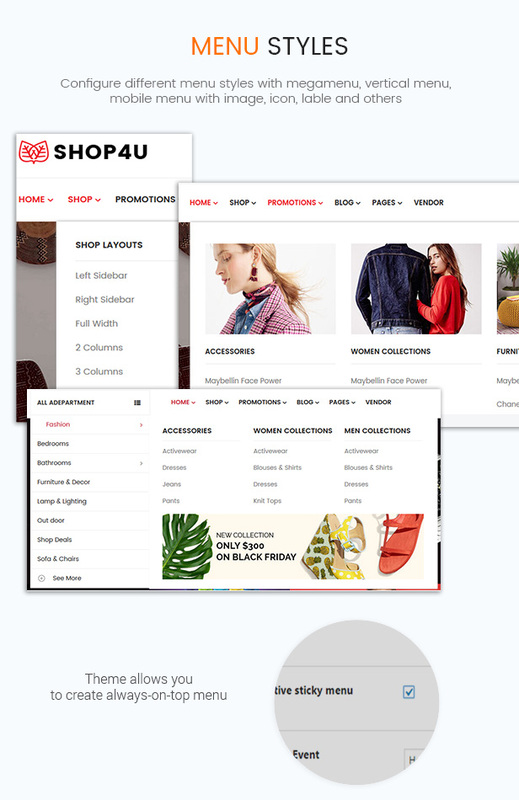 Let's discover the amazing feature of Shop4U now! 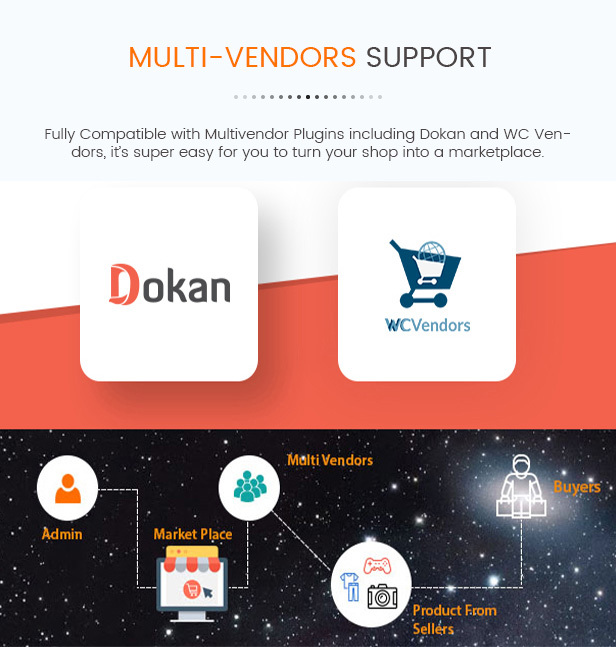 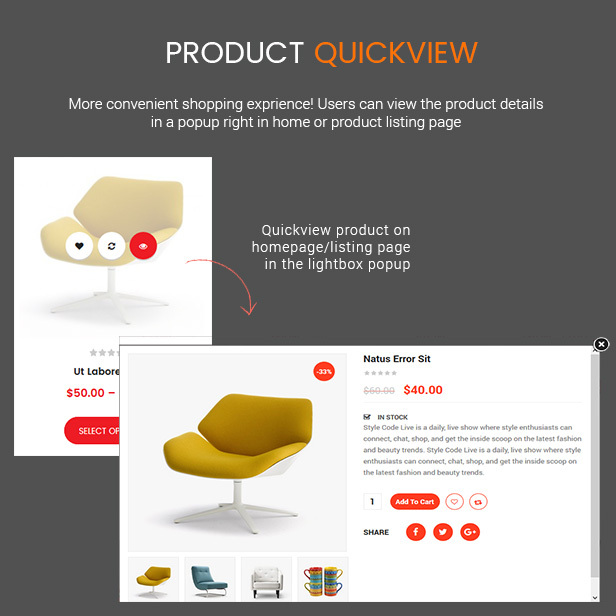 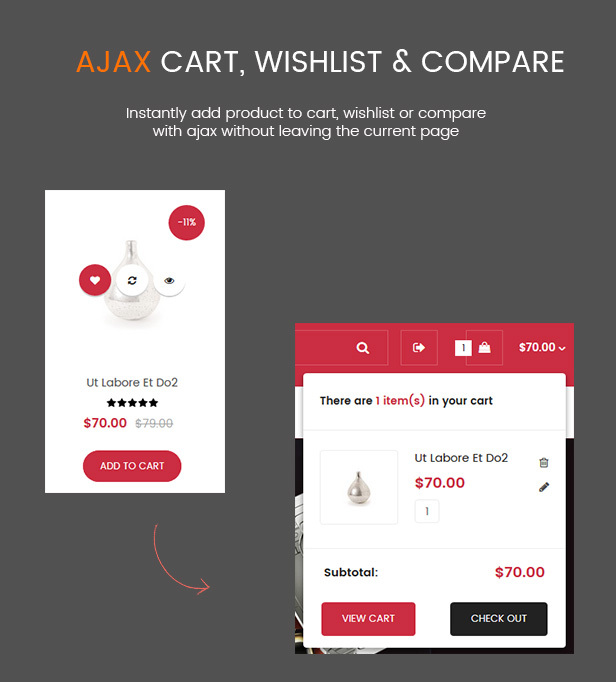 Do you want to have a professional online store on mobile devices? 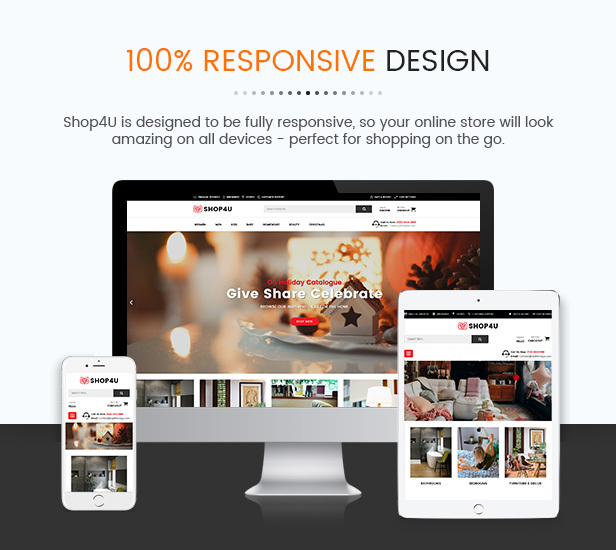 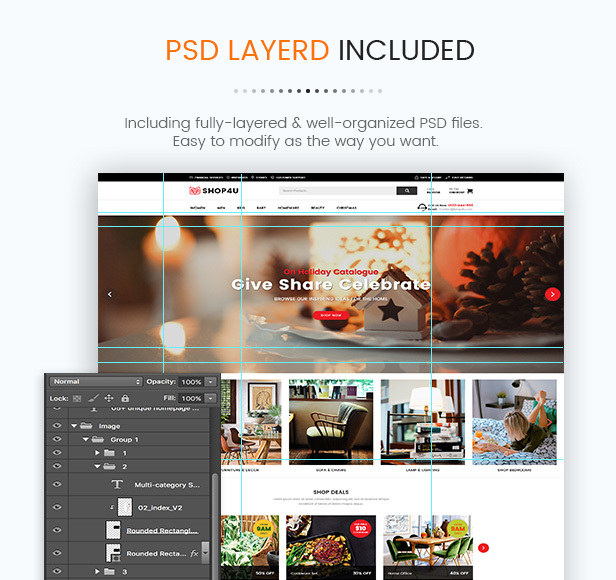 Unlike other themes which support responsive layouts only, Shop4U is built with both responsive layouts and mobile-specific web designs with full of shop features, specifically designed and developed for mobile devices. 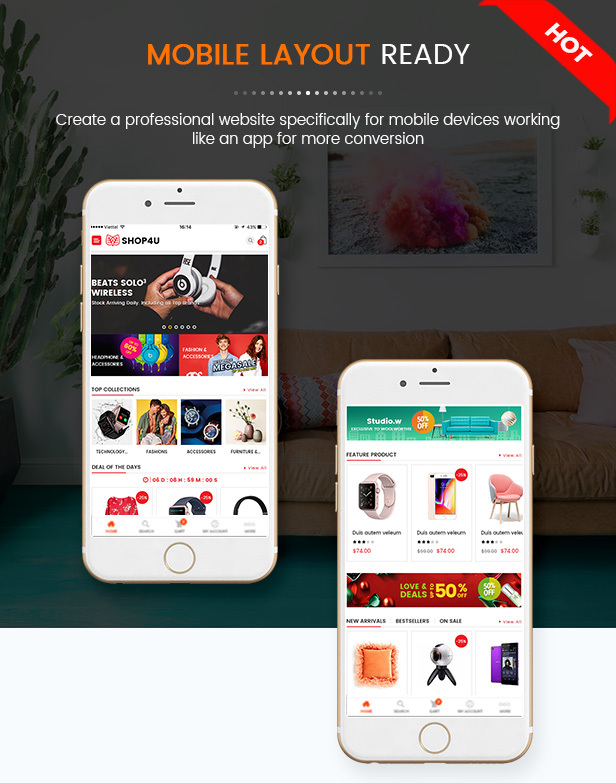 This is the trend of online store 2017 – when using and shopping via smartphones is increasing rapidly! 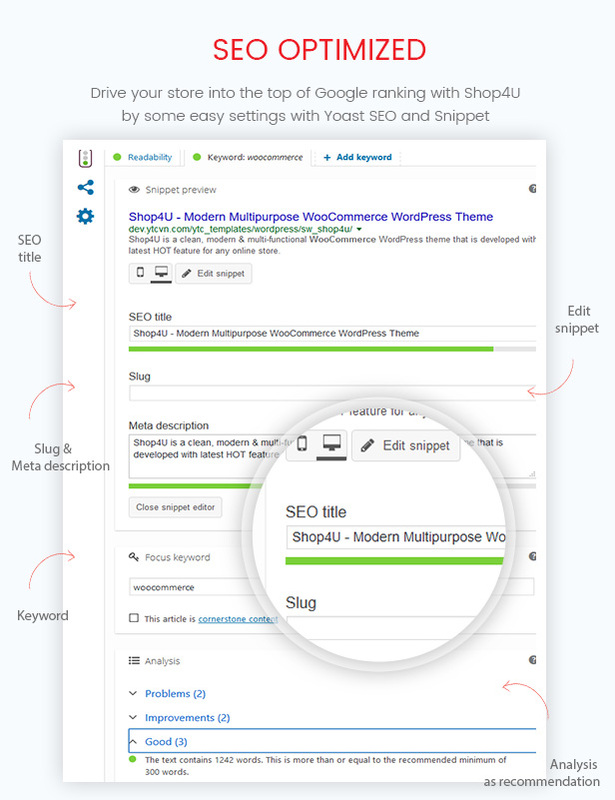 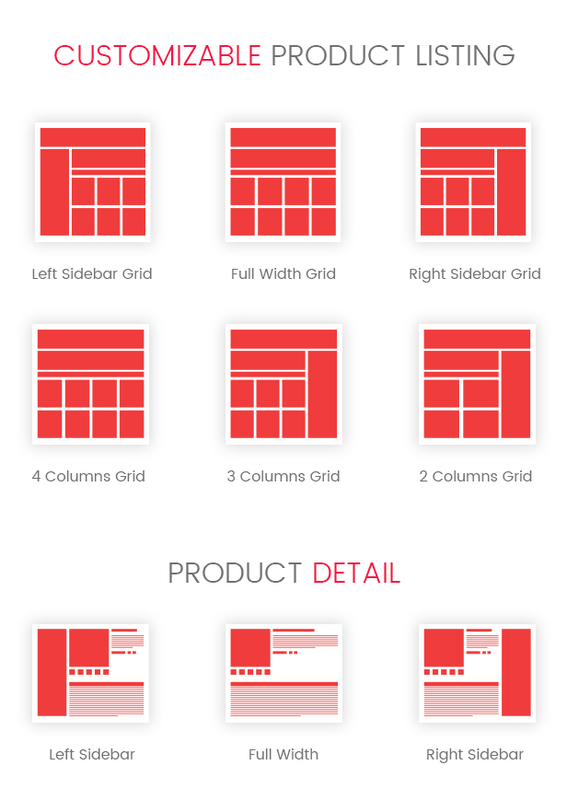 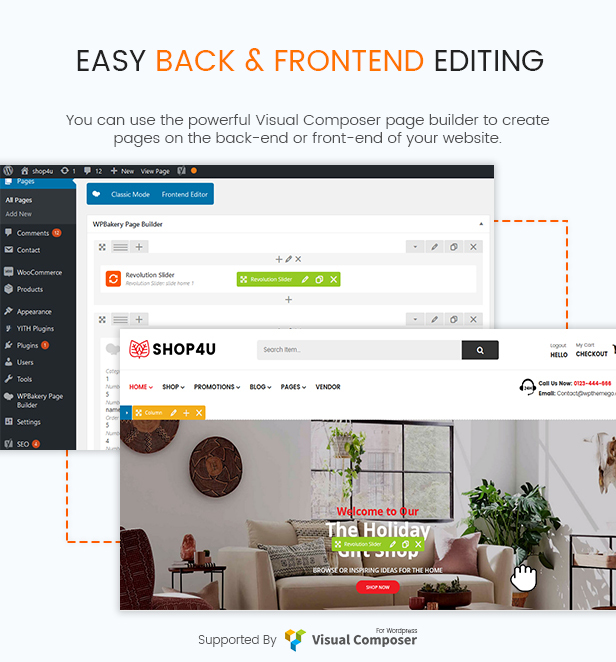 SW Vertical Magemanu: Display Vertical Megamenu in with Visual Composer.